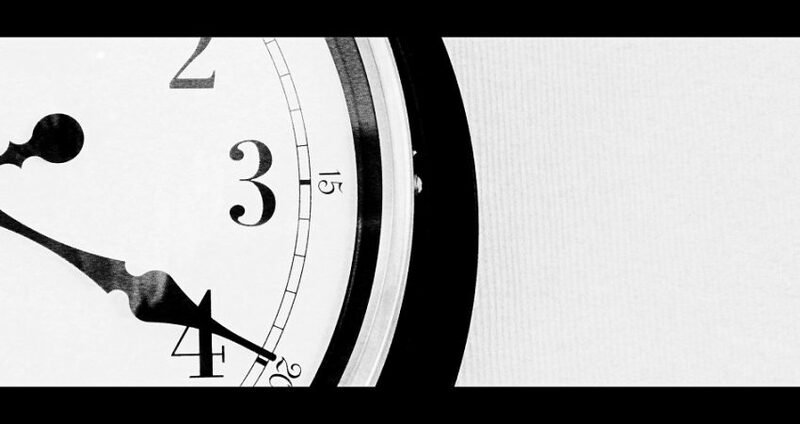 We generally recommend taking between 30 and 60 days to complete due diligence. We find this is enough time to complete a thorough evaluation of the business without letting the process drag on. 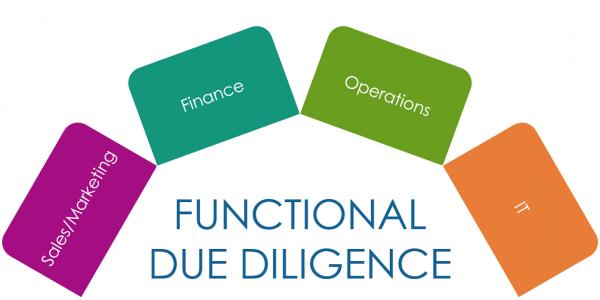 Due diligence will include onsite visits with your internal team and your external team of lawyers, accountants, and your third party M&A advisor. Your internal team should include more than just your CFO; we recommend involving your functional leaders from sales, marketing, and operations in this process because they will be in charge of running those functional areas once you complete the acquisition. 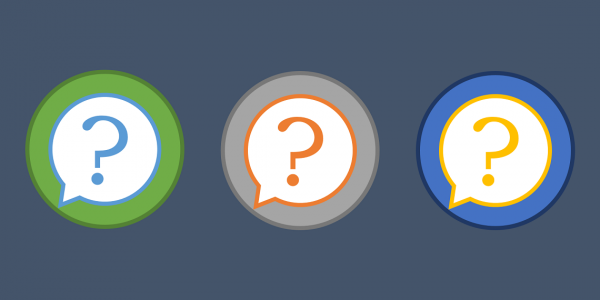 Involve these functional leaders as early as possible so they can start learning about the business that’s being acquired and not only look for issues but also identify opportunities where you can realize the value of the acquisition. In addition to onsite visits, you also have data requests that are sent out the acquisition prospect, asking for information about the company. We try to make this process a bit more interactive than a simple checklist by having a conversation around what is important to the business. Information is typically shared in a virtual data room which keeps the files secure and ensures only approved viewers access the documents. One important thing to remember is that you can never completely eliminate risk, no matter how thorough you are during due diligence. We have a saying “Due diligence will go on forever…if you let it!” At some point you have to call the question and decide if you’ll pursue the deal or not. You’ll never uncover 100% of the issues during due diligence, but that’s why you have attorneys draft reps and warranties that can protect you if there are things found out after the deal. On the other hand, you’ll never uncover 100% (or any) of the opportunities by just evaluating the company. 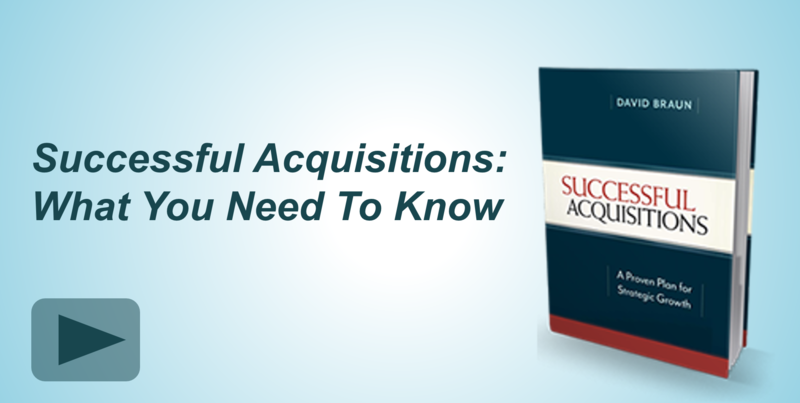 You will have to execute the acquisition in order to realize the benefits.